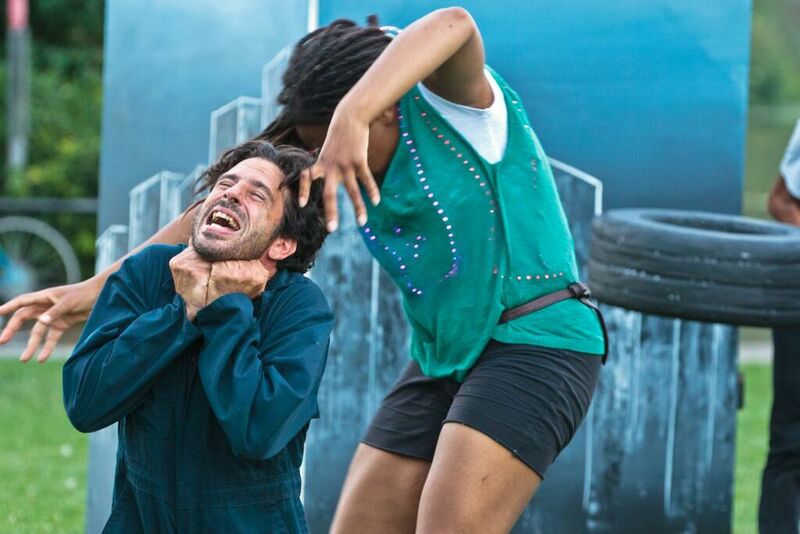 Free Street Theater-This play uses real world toxic spills and sweatshops in Little Village as a jumping off point for a new kind of superhero story. 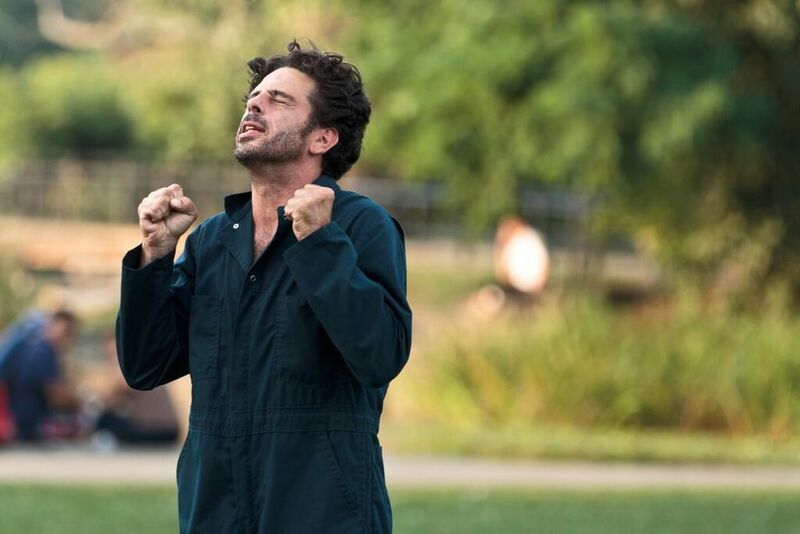 When 13-year old Jimmy's mother is kidnapped by mutant chihuahuas, he activates his telekinetic powers to get her back. 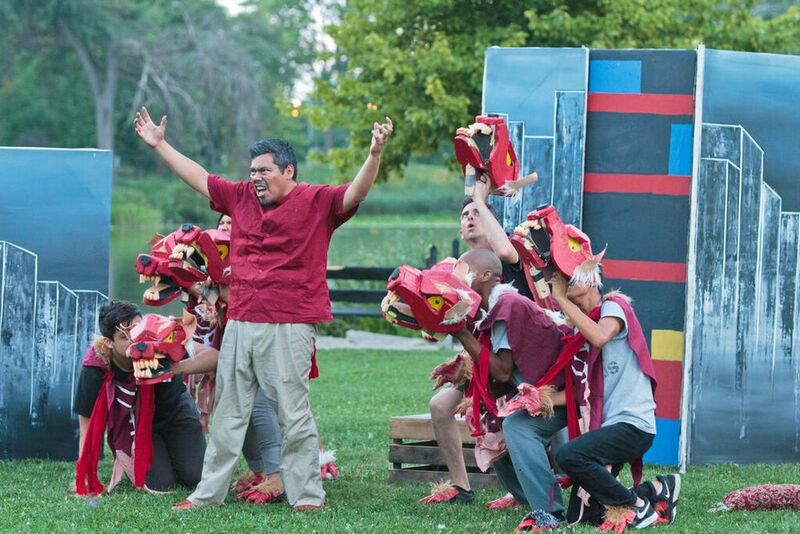 This show was performed for free as a part of the Chicago Park District's Night Out in the Park series in the summer of 2015. 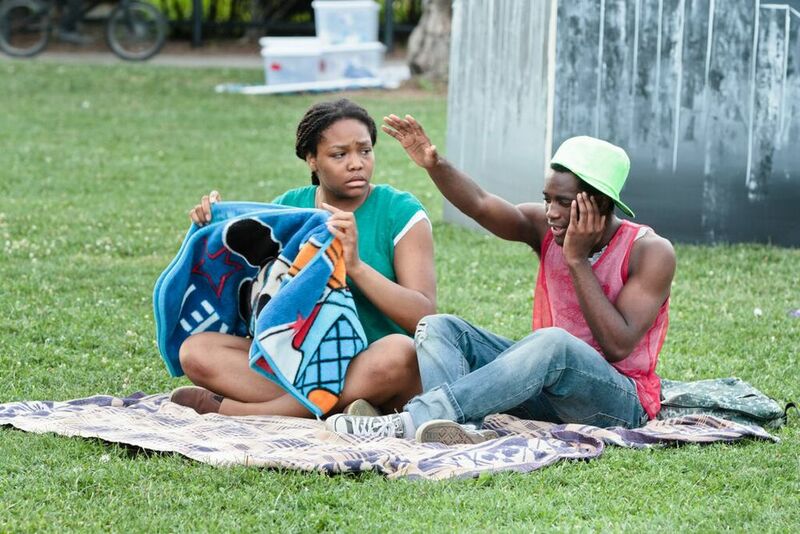 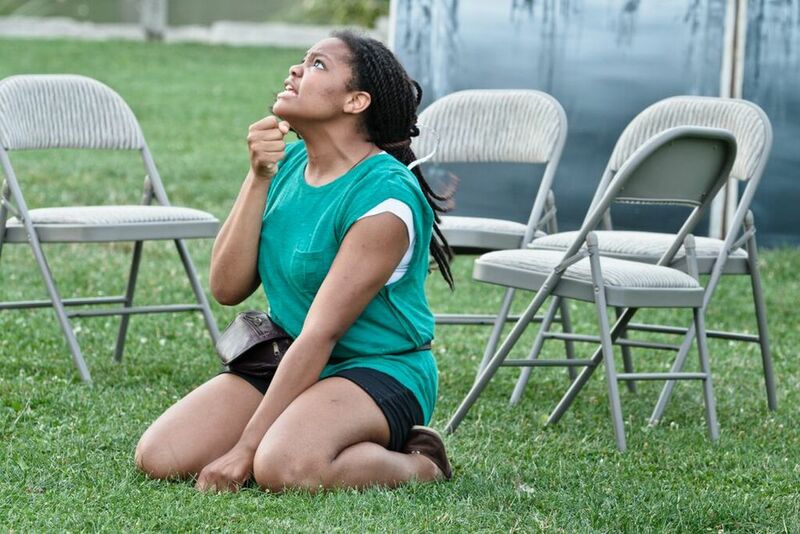 It was performed in multiple parks by a multi-generational and diverse cast.